Say Thanks, Thank a Scouter for Outstanding Service. 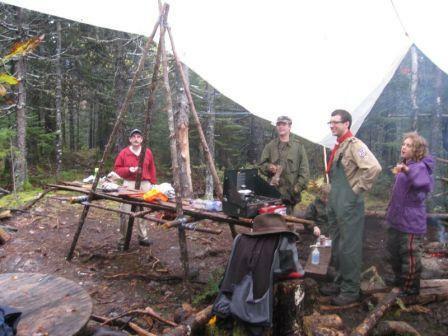 Click here to thank a Scouter for outstanding service to Scouting or the community. Scouts Canada will evaluate your recommendation and award commendations and medals to deserving Scouters / Scouters in Training.